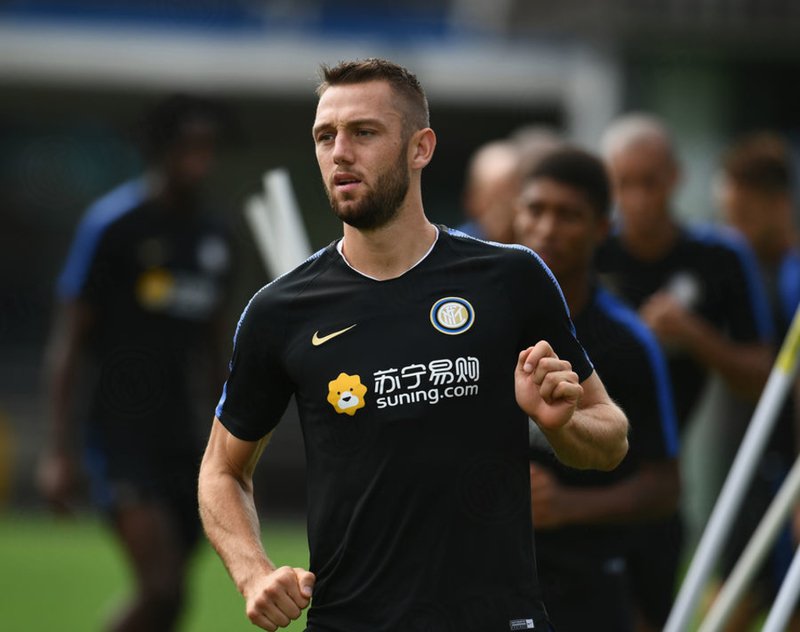 Inter Defender de Vrij: "We Want To Win Every Game We Play"
Stefan de Vrij has reflected upon the 1-1 draw with Barcelona on Tuesday night and spoke on many other Inter related topics in an interview with Sky Sport. “In the dressing room we focus on each match we face next. We can learn a lot from the double header we had against Barcelona because they are one of the best teams in the world. They are very strong but it was nice to play against them,” he said in the interview with the broadcaster. Up next for Inter in the Champions League is Tottenham Hotspur and Inter just need a point to secure their passage to the next round. Despite this, de Vrij has insisted that he and his teammates aren’t looking for the draw when they travel to Wembley. The Dutchman then spoke on new Inter president Steven Zhang. Luciano Spalletti was the next topic of conversation as was the defence. He concluded the interview by speaking on his teammates Mauro Icardi and Samir Handanovic. “Icardi is always in the right place when in the box and makes incredible movements. He is a great captain and knows what to say to motivate us.